From cobnuts to Canterbury Cathedral, Kent is an area full of history and heritage and a wonderful place to stay. Originally known as the 'Garden of England' because of it's orchards and hop fields, it also has some great beaches, the white cliffs of Dover and oddly Leeds Castle, nowhere near Leeds. Garden: Private decked area with garden furniture plus spacious grounds. 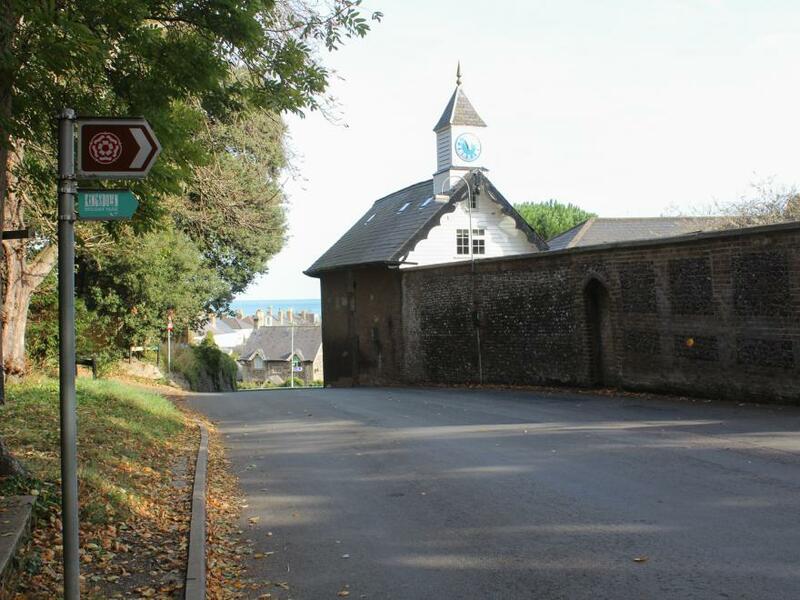 Parking: Private gated parking within the grounds. Heating: Electric panel heaters. Exceptionally well insulated and warm. Also Provided: A telephone is available on request. 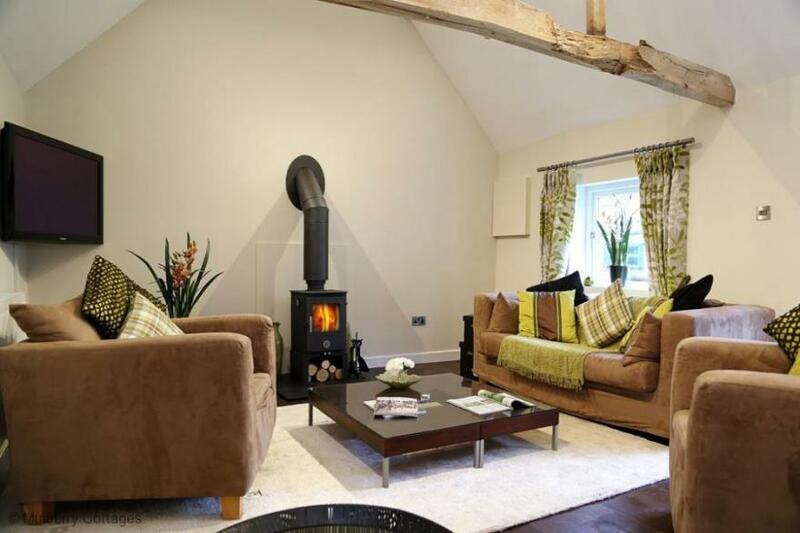 Luxurious and contemporary lodge with one double with a stylish ensuite shower and two well-sized twins. Spacious bathroom with bath and overhead shower. Modern well equipped open plan living/kitchen area. Patio doors leading to spacious decking. Ideal for a break with family or friends.. Canterbury Reach Lodge Retreat is tucked away in the rolling hills above historic Canterbury. Surrounded by Heritage sites, bustling towns with shopping and dining, and seaside attractions just 15 minutes away, this relaxing getaway is a fantastic base to discover the delights of the South East and within the Channel Tunnel just 20 miles away Europe is within easy reach. For trips out, why not visit the World Heritage Site of Canterbury Cathedral, discover the ruins of the Norman Canterbury Castle and St Augustine’s Abbey, jump aboard an historic steam train, explore the beautiful coastlines of Whitstable and Herne Bay, or indulge in a spot of shopping followed by a relaxing boat tour along the River Stour that meanders through Canterbury.. Canterbury Reach Lodge Retreat is tucked away in the rolling hills above historic Canterbury. Surrounded by Heritage sites, bustling towns with shopping and dining, and seaside attractions just 15 minutes away, this relaxing getaway is a fantastic base to discover the delights of the South East and within the Channel Tunnel just 20 miles away Europe is within easy reach. Garden: Spacious grounds with garden tables and chairs, ample space to sit and enjoy the tranquil surroundings. Notes: If required, the owner offers use of their own washer/dryer, which is in the laundry room of their adjacent farmhouse. A security deposit of £50 is payable on arrival at the property. 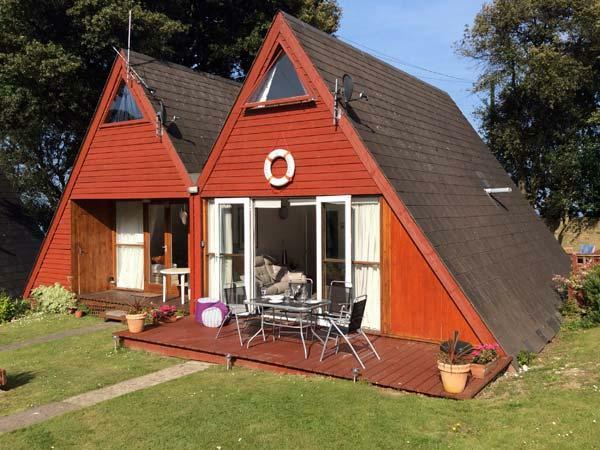 Beachmaster 33 Kingsdown Park is a delightful, semi-detached Scandinavian-style lodge on Kingsdown Park in Kent. With a family bathroom and a double bedroom on the ground floor, plus two twin bedrooms and a cloakroom on the first floor, this cottage can sleep six people. 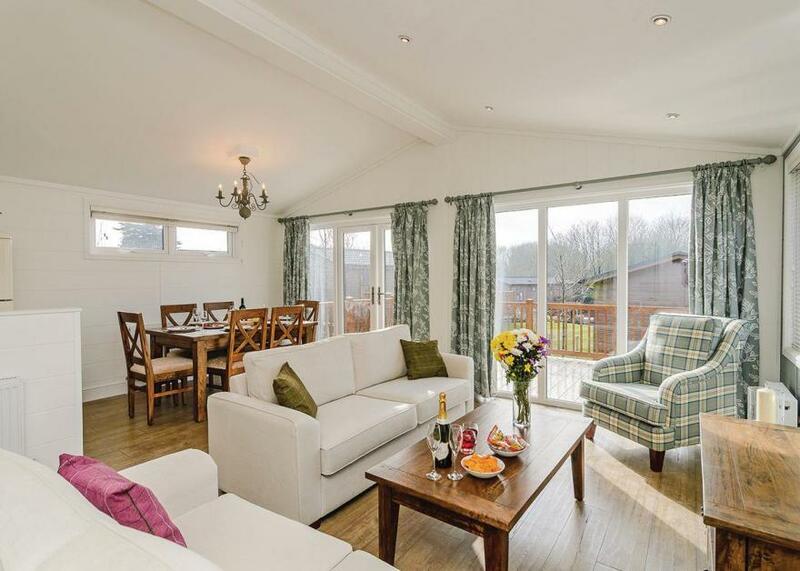 The rest of the lodge is made up of an open plan living area with kitchen, dining and sitting area. To the outside of the lodge there is a decked area with furniture and sea views, and there is off road parking available in the site car park. Beachmaster 33 Kingsdown Park has access to on-site facilities including a heated indoor pool, tennis courts and children's play area. 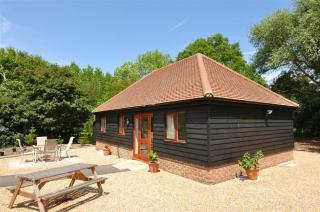 This is a great seaside base for a family holiday. Garden: Large, fenced and shingled with paved area for garden furniture and barbecue. Useful attached storage room contains tumble dryer and space sufficient for fishing tackle, bicycles, golf clubs etc. Parking: Plenty of space adjacent to lodge approached through double gates. Notes: Please arrange fishing direct with the owners. 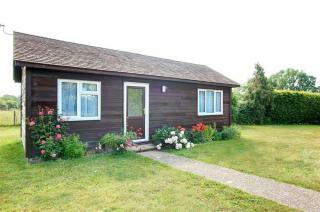 Kitchen/Dining Room is extremely well appointed with plentiful cupboards and worktops. Equipment provided includes - electric oven and hob, microwave, fridge, freezer, dishwasher and washing machine. Very attractive dining table with six chairs (further chair available for seventh guest if required). Snug with two tub chairs, TV/DVD, PlayStation 2 with games and a selection of board games, cards etc. 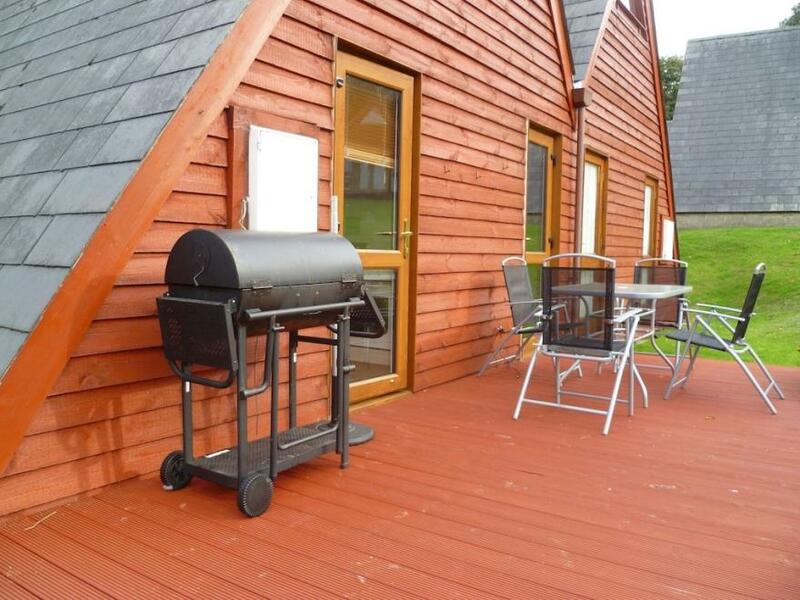 Garden: Lawned with patio area - garden furniture and barbecue. 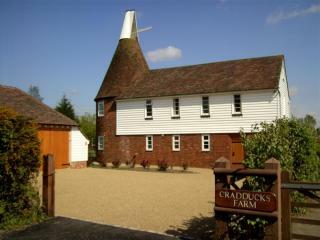 Parking: Parking for three cars next to Oast plus oak-framed garage. Also Provided: Internet access and welcome pack. CD player/radio. Notes: May be booked in conjunction with the five lodges on the farm - CB543, CB544, CB548, CB586 and CB587. £200 security deposit payable on arrival. 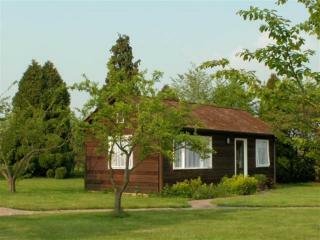 Stunning and stylish lodge featuring one contemporary double with ensuite shower and one well-sized twin. Spacious bathroom with bath and overhead shower. Luxurious, well equipped open plan living/kitchen area. Patio doors leading to spacious decking. 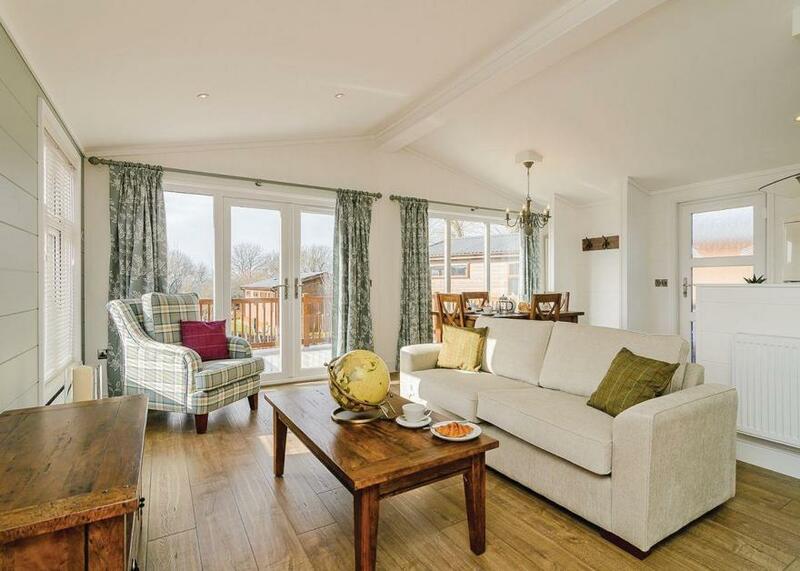 Perfect for a break to celebrate any occasion. . Canterbury Reach Lodge Retreat is tucked away in the rolling hills above historic Canterbury. Surrounded by Heritage sites, bustling towns with shopping and dining, and seaside attractions just 15 minutes away, this relaxing getaway is a fantastic base to discover the delights of the South East and within the Channel Tunnel just 20 miles away Europe is within easy reach.